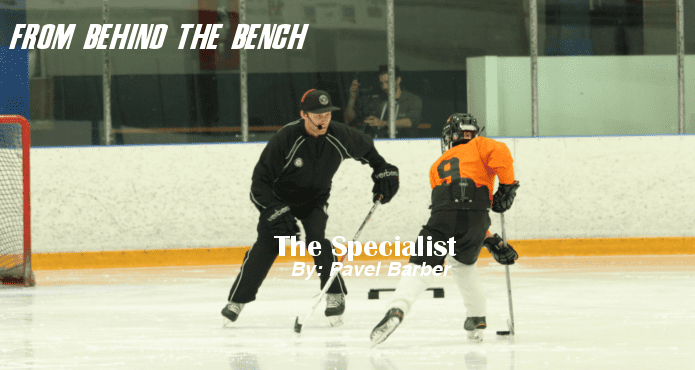 The Best is Yet to Come: What Kind of Season Did You Have? 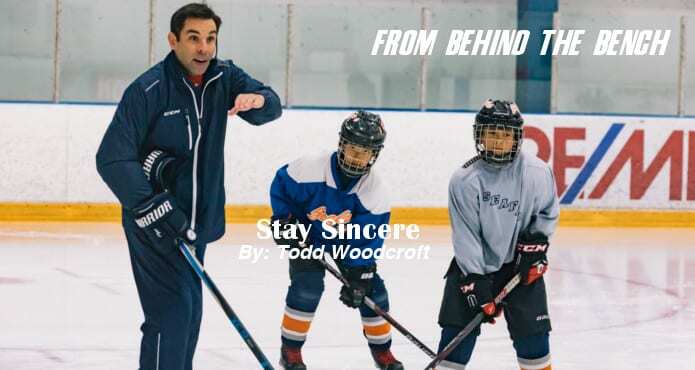 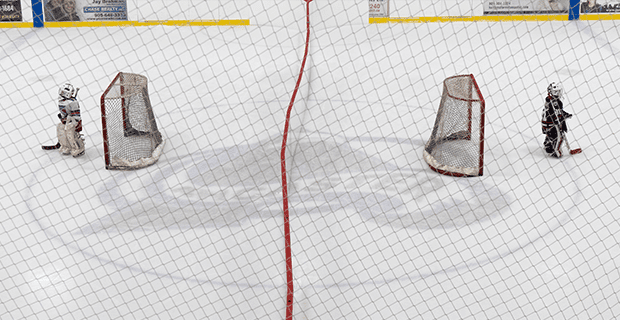 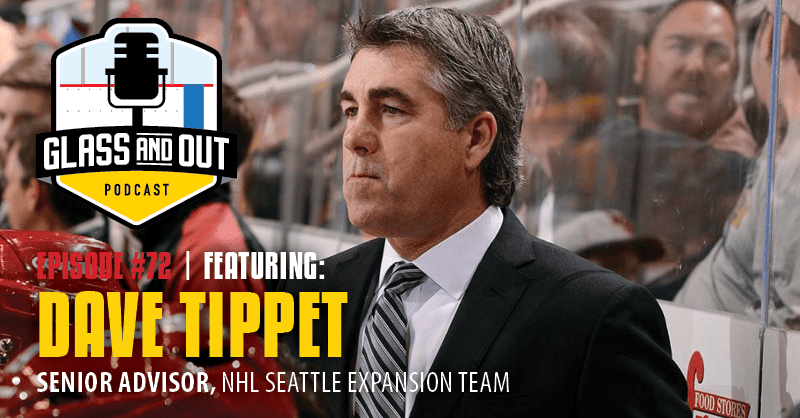 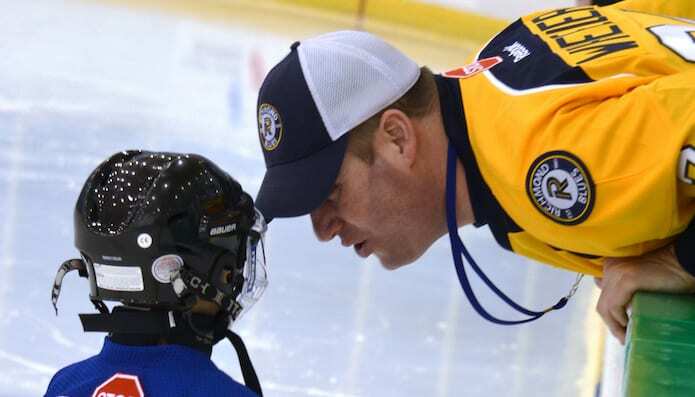 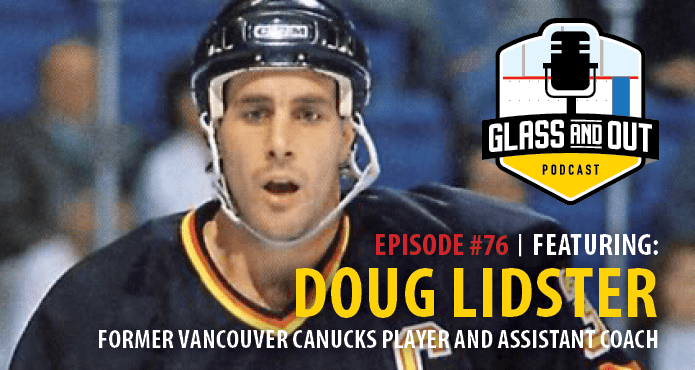 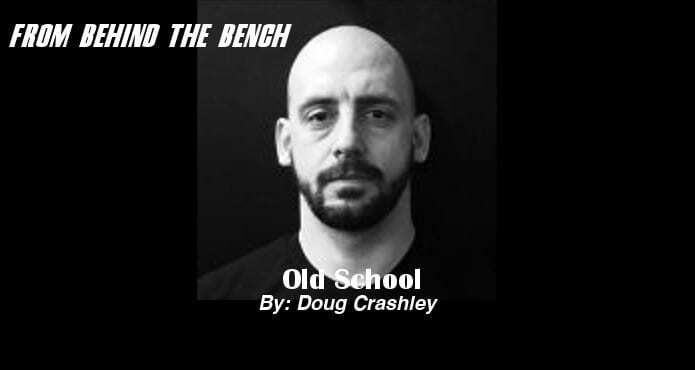 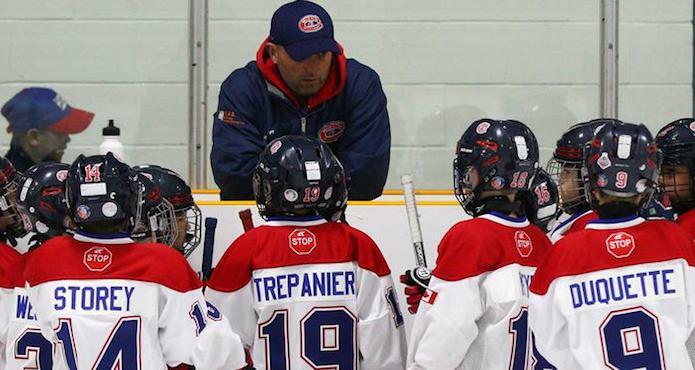 Podcast | Doug Lidster: How Can We Improve the Minor Hockey Model? 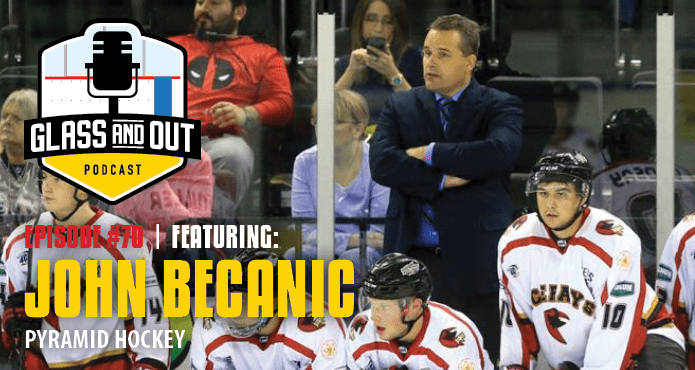 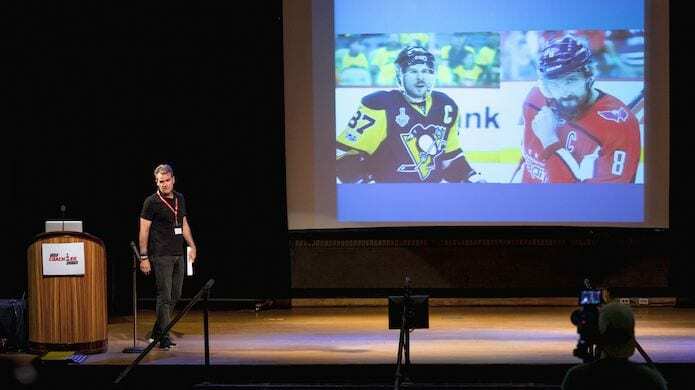 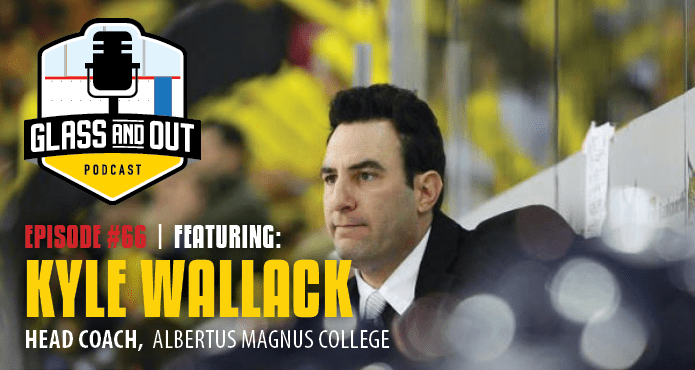 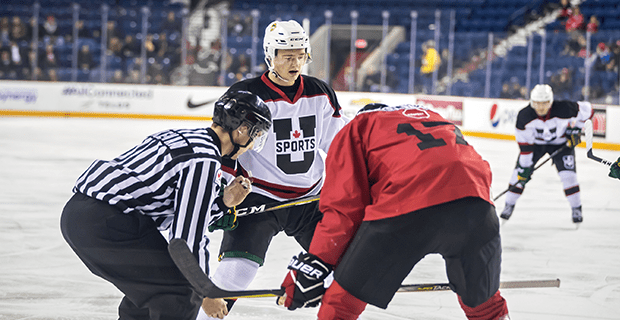 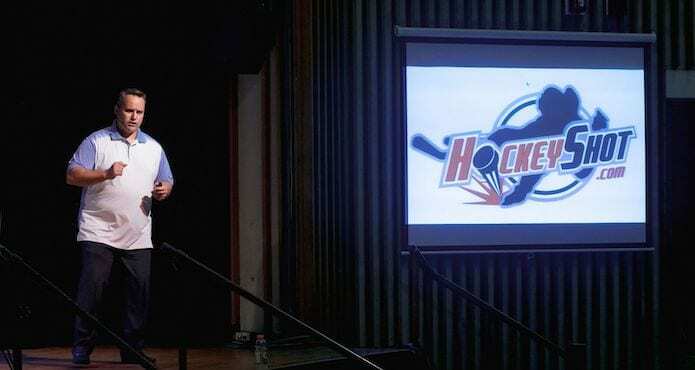 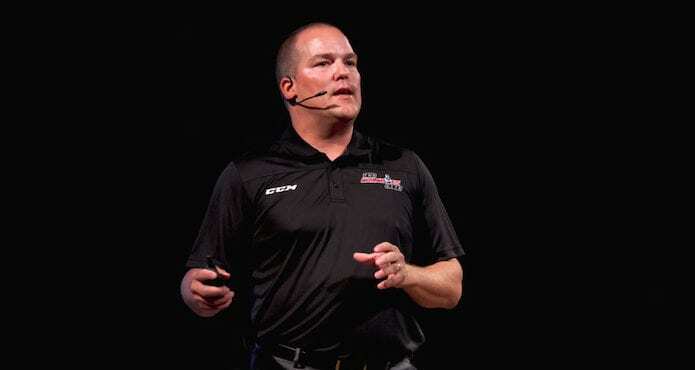 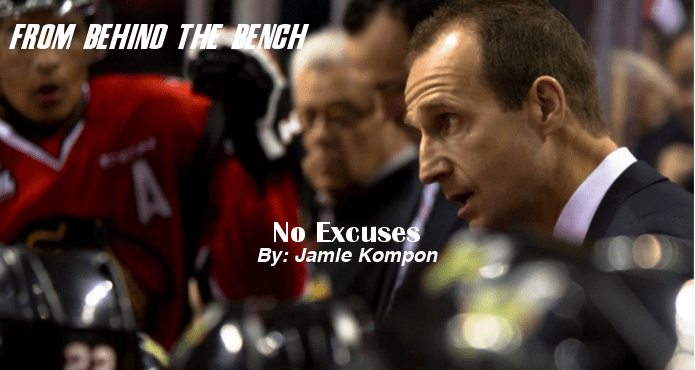 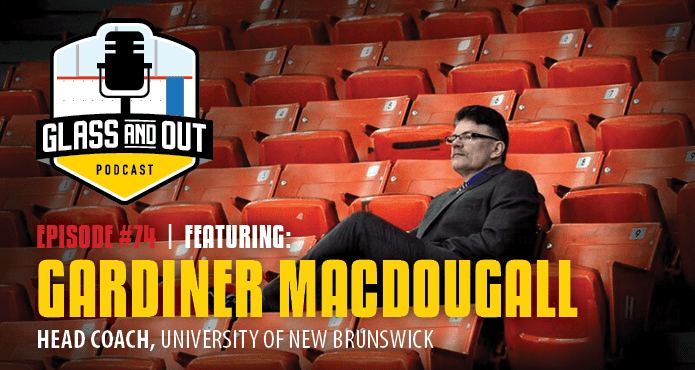 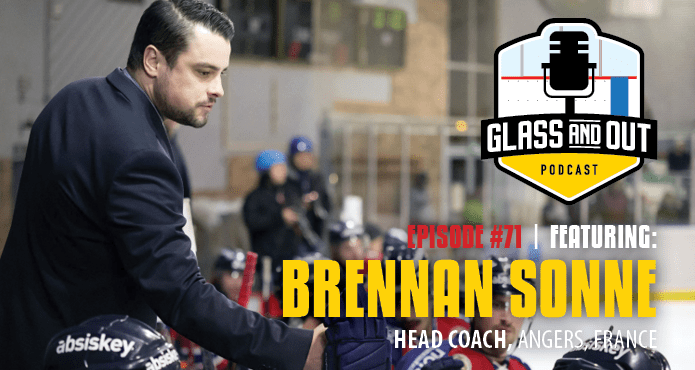 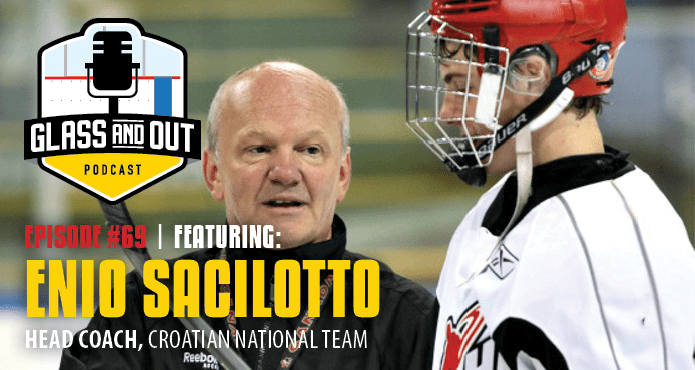 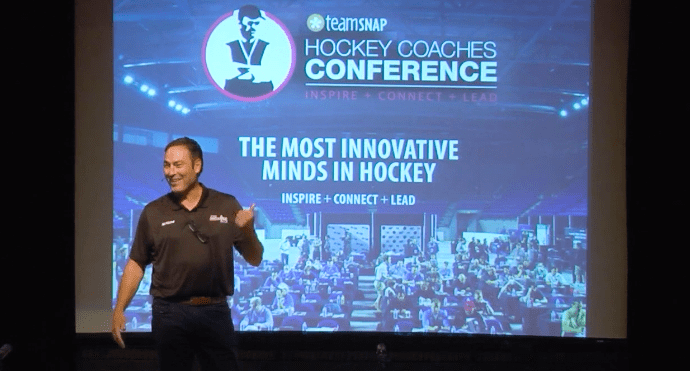 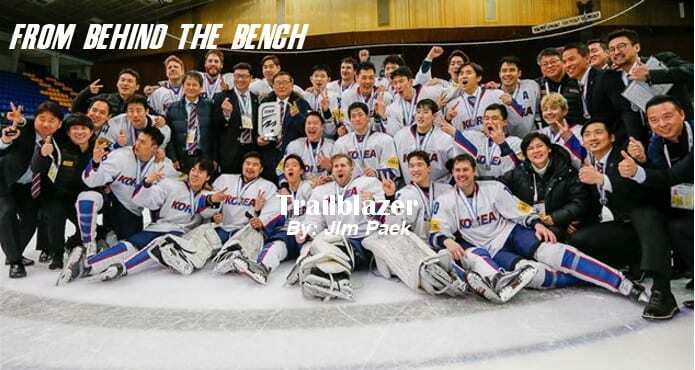 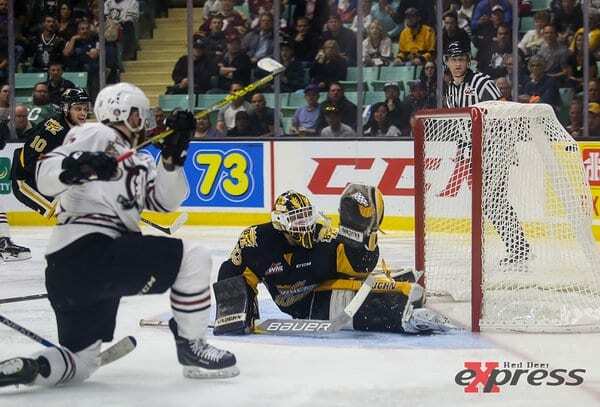 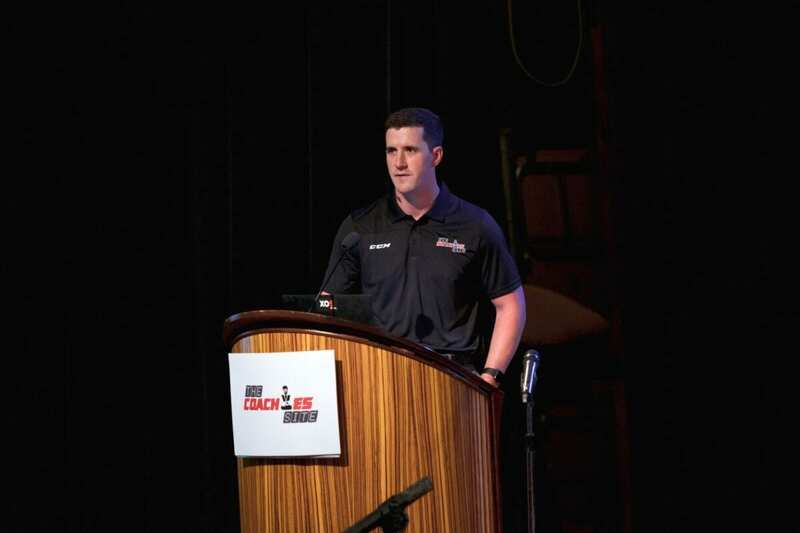 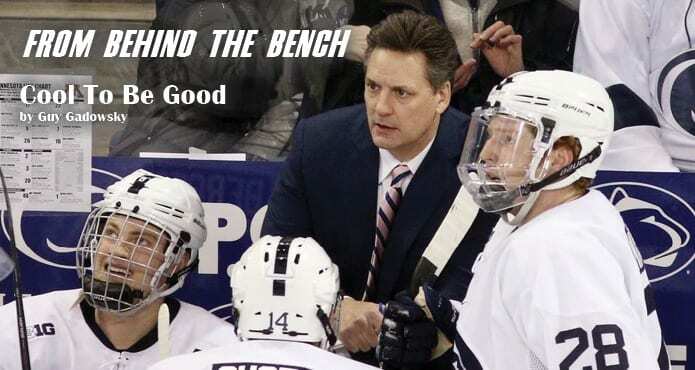 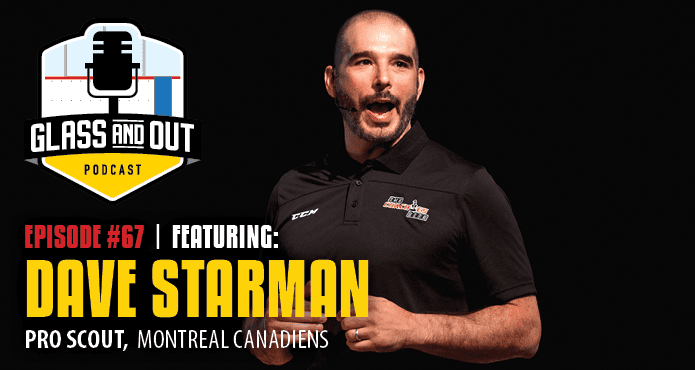 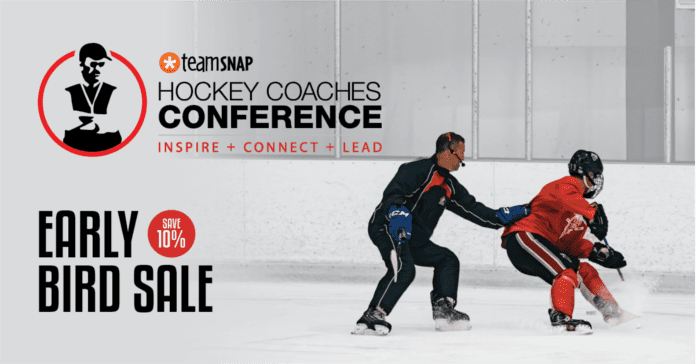 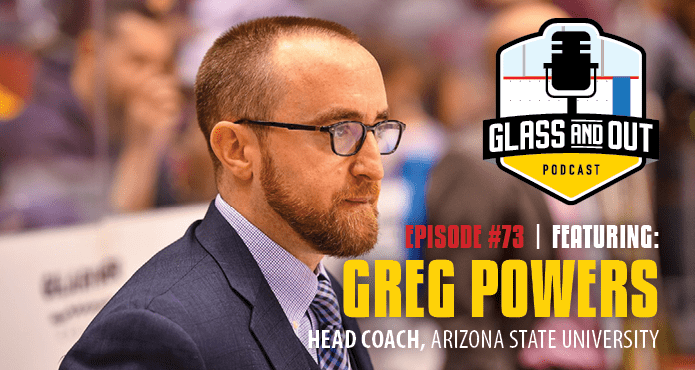 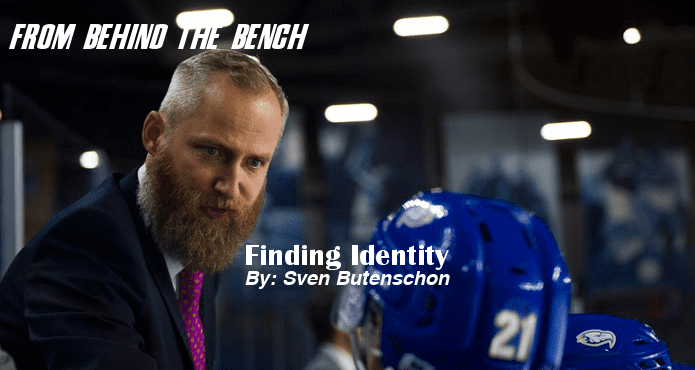 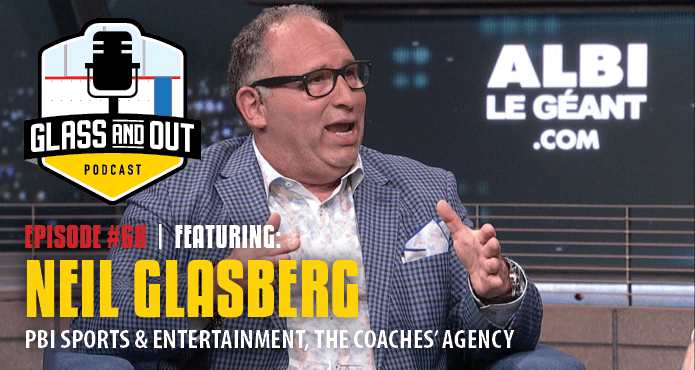 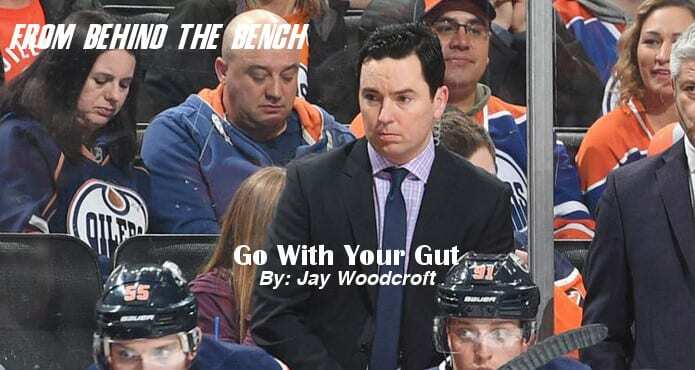 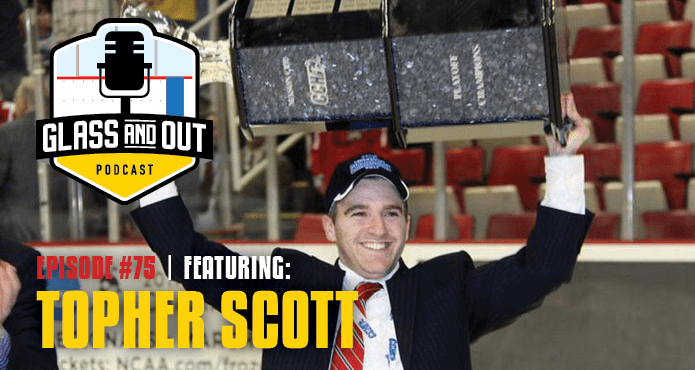 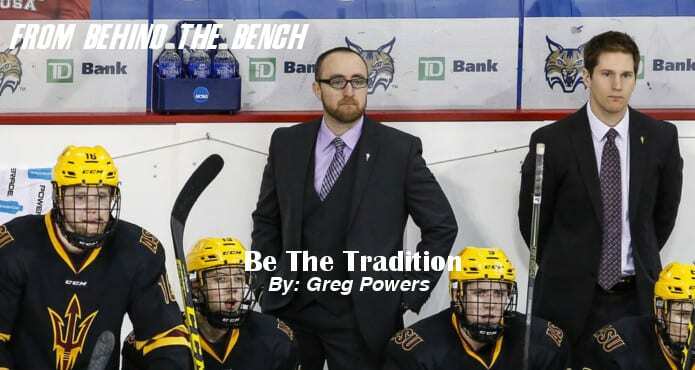 PODCAST | Kyle Wallack: How Do You Build a Hockey Culture from Scratch? 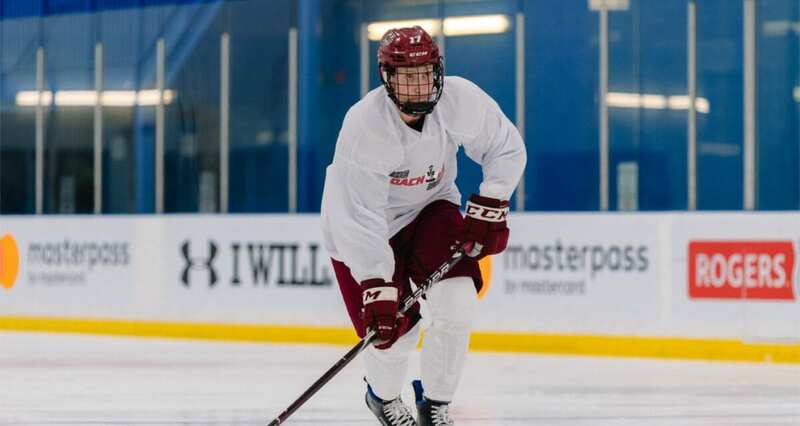 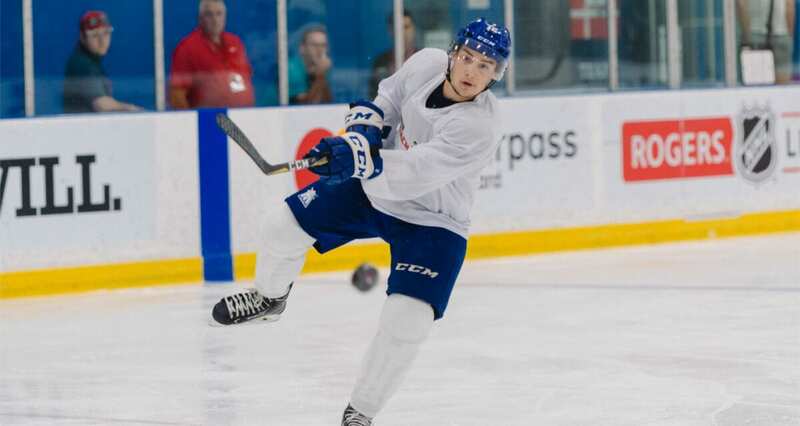 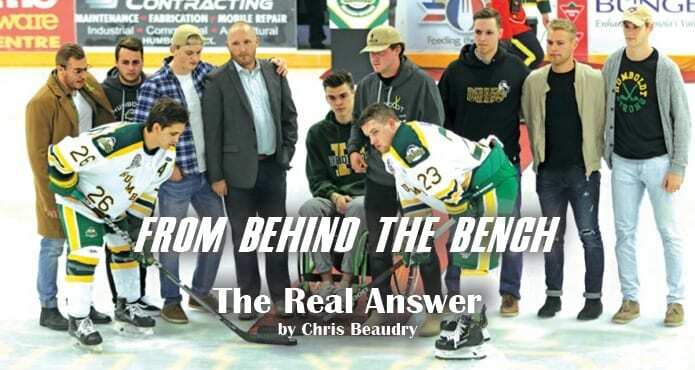 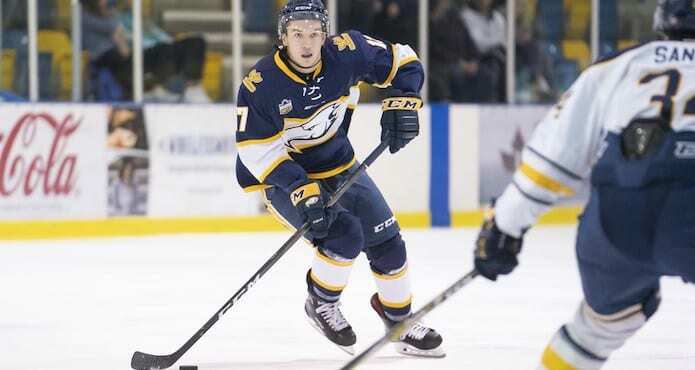 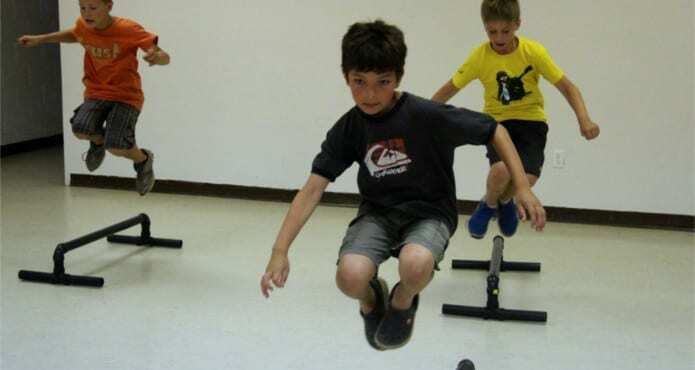 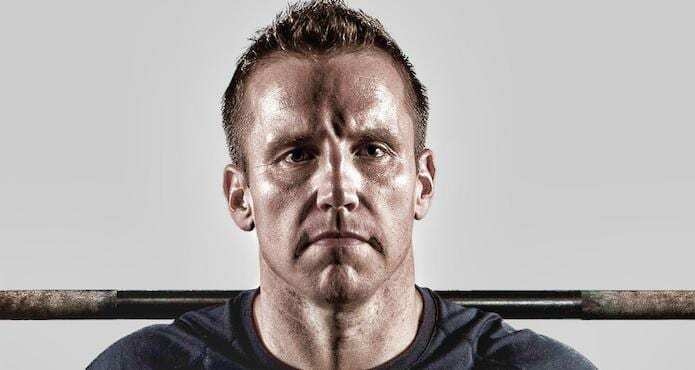 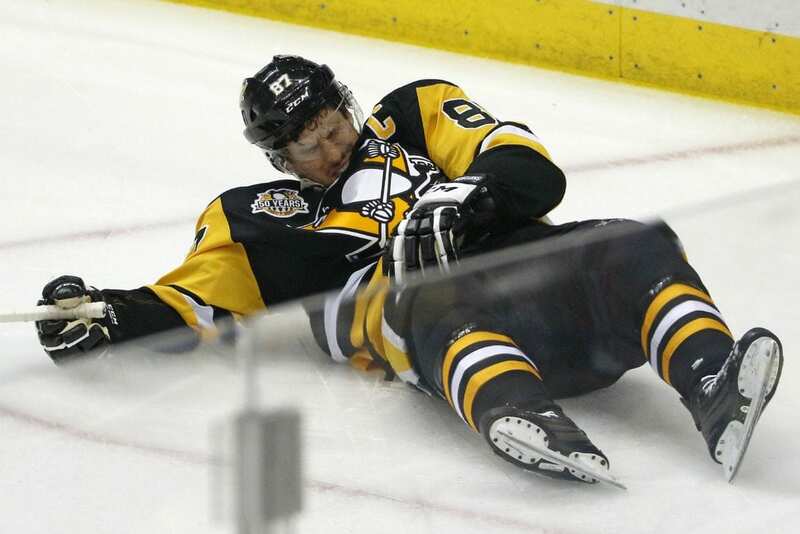 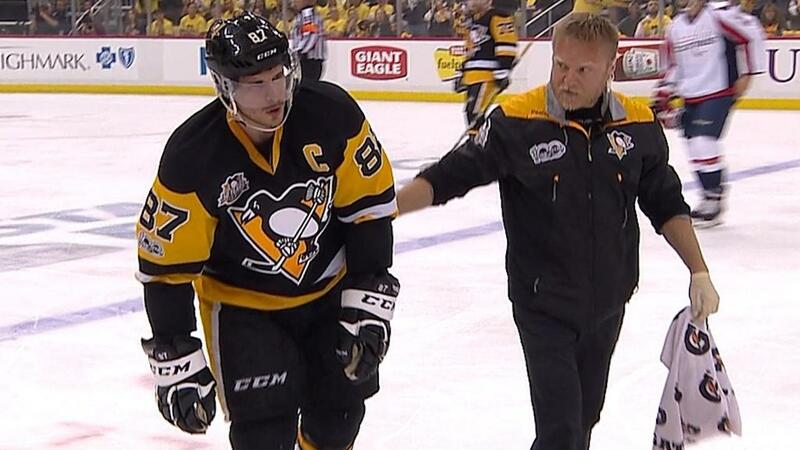 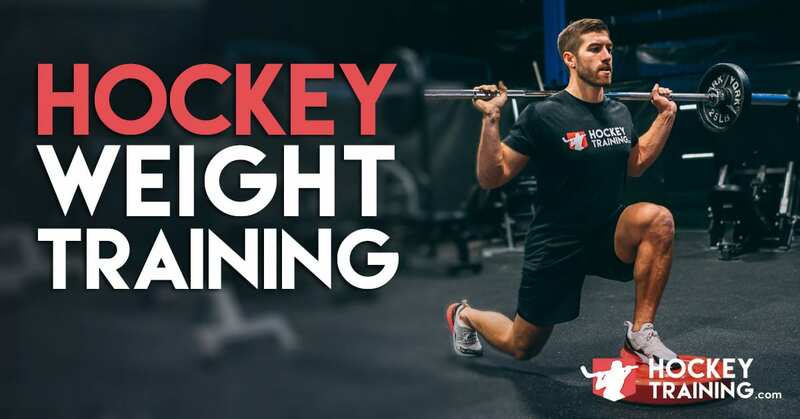 How Hard Should Hockey Players Be Training?